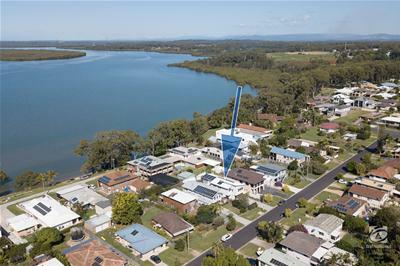 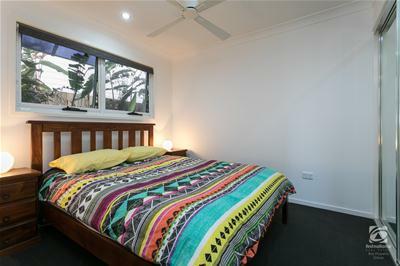 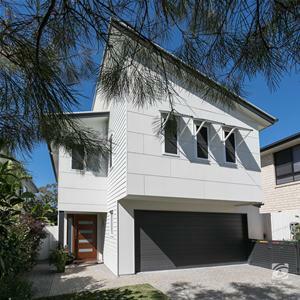 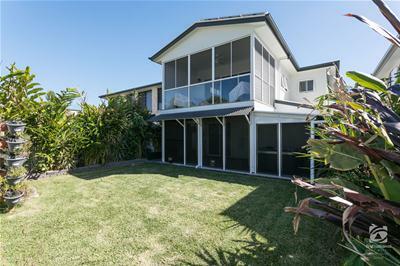 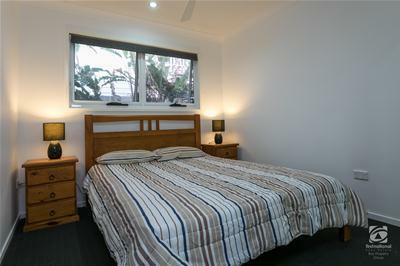 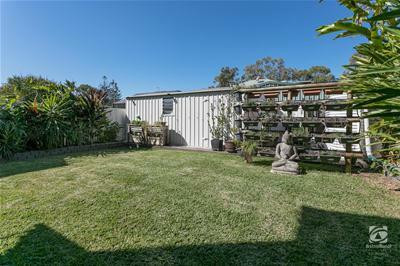 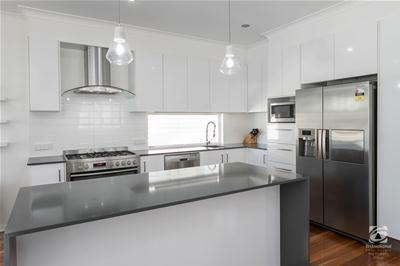 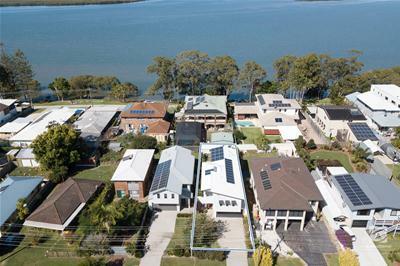 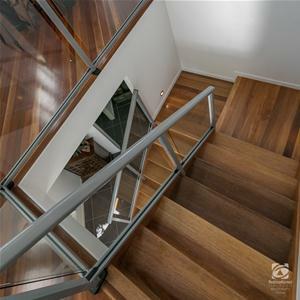 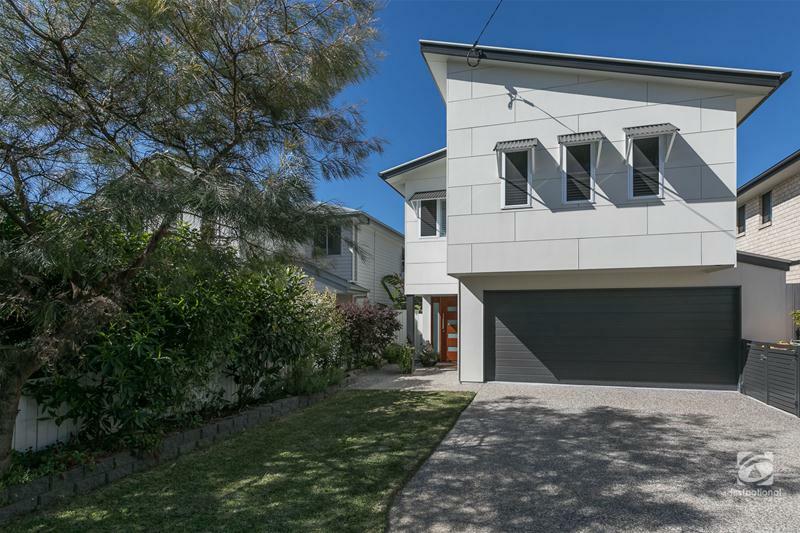 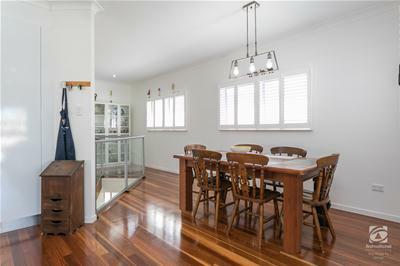 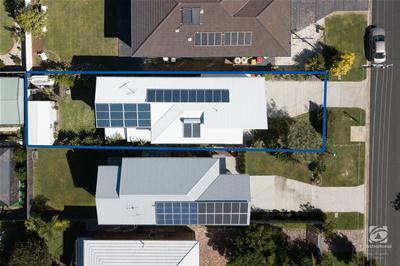 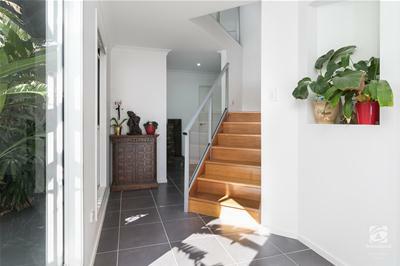 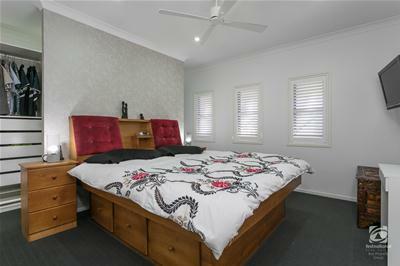 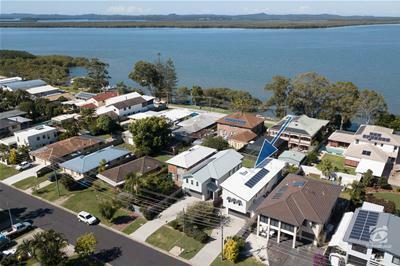 Real estate is and always has been about location & this fantastic home is located in a stunning location less than 100 metres to the water with bay views, bayside walking tracks and public transport a hop skip & a jump away. 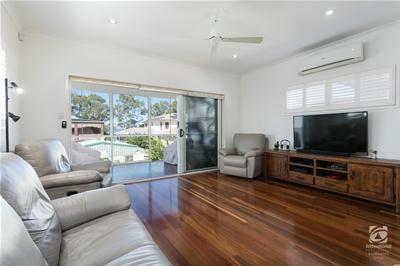 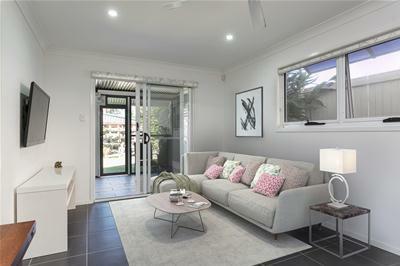 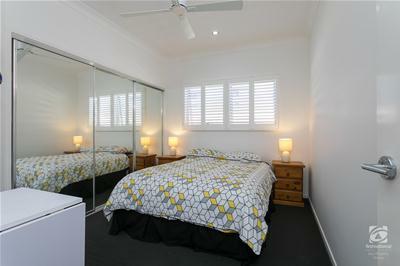 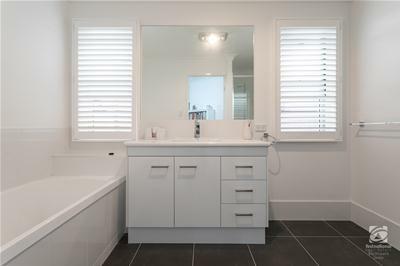 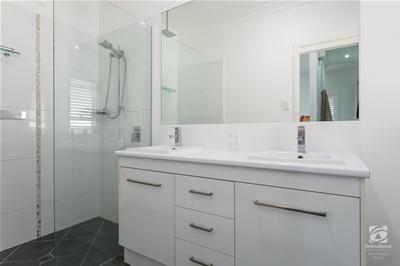 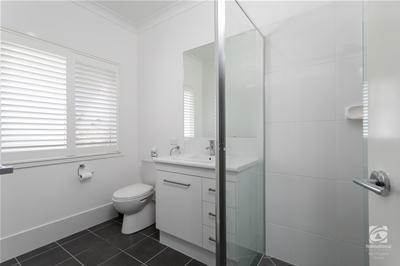 This home is highly suitable for the new home buyer being only 5 years young and is like new inside & out. 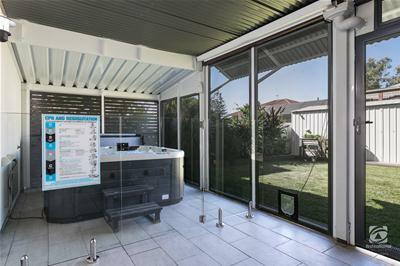 These are just some of the features of this fantastic package, priced to sell.